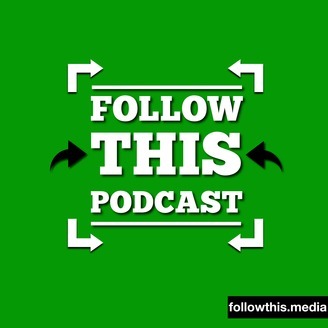 Christian, Mike, Tyler and friends talk about storytelling, communication, and culture. The conversational style leads to genuine discussions and plenty of laughs. 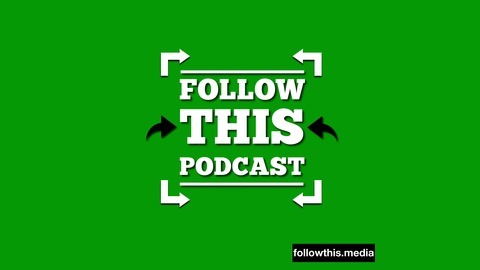 We suggest that you Follow This Podcast! #23 - Memes, GIFs, Emojis - Oh My!